"Ms. Vinokur gave an exquisite performance." "The power of the music projected with clarity attests to the strength and consistency of her artistry. She knows just how to handle composers who surf the line between a Romantic sensibility and a modern sound." 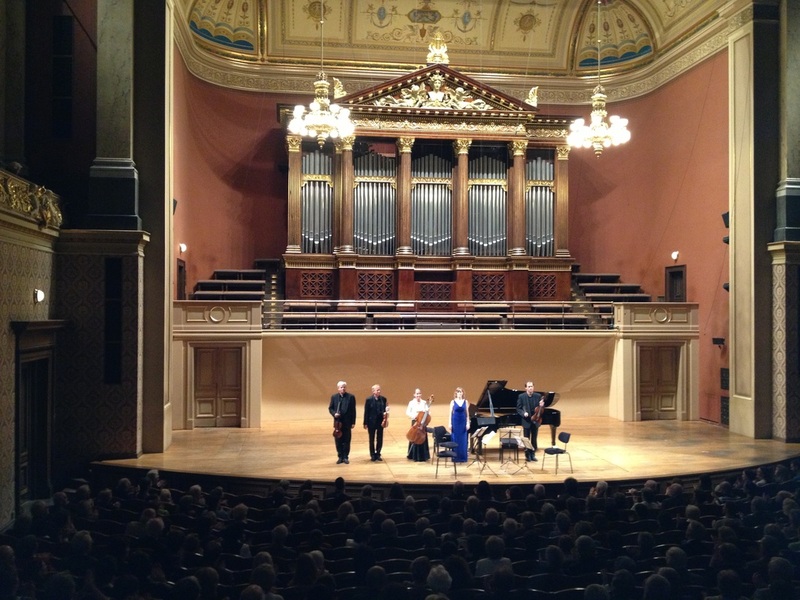 ​"Painting evocative tone pictures with the piano." 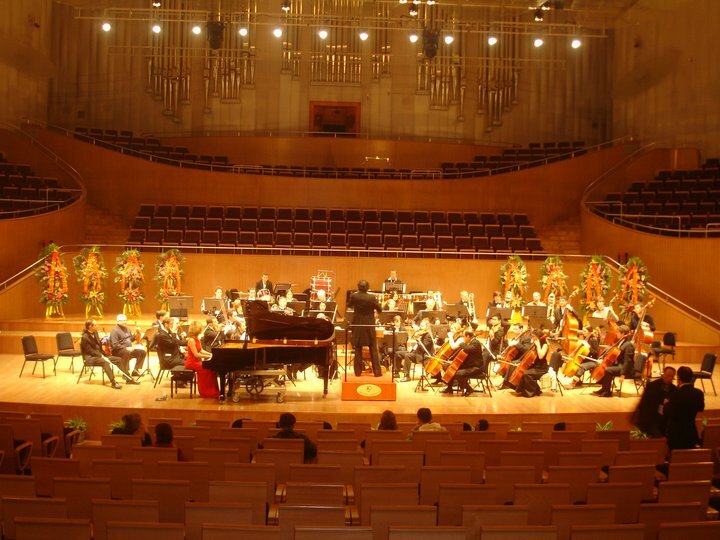 "This is a big-league recital that I would gladly pay to hear in any venue…. 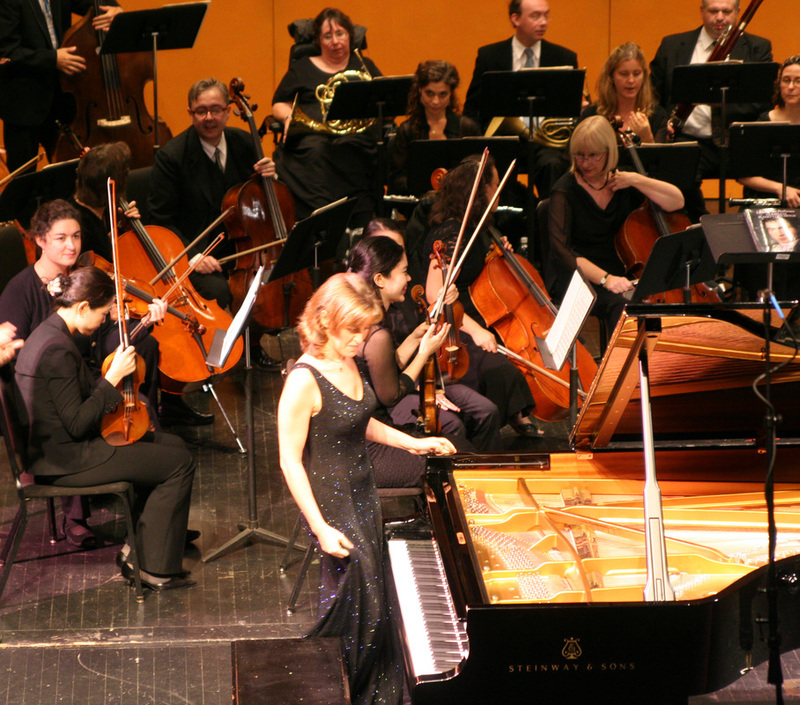 Ms. Vinokur invites comparisons with many of top pianists of the past 75 years. She stands up very well and also manages to say something new along the way… I was most impressed with the Scriabin group. Well-chosen and ordered, these mostly lyrical pieces show off Vinokur’s touch with a consistent beauty of sound that makes this young artist someone to watch for." Click﻿ ﻿﻿﻿﻿﻿﻿﻿here ﻿﻿﻿﻿﻿﻿﻿﻿for full review. "Ms. Vinokur gave colorful, finely balanced accounts of the pieces…. a vigorous performance…"
"Most admirable and adventurous artist." "Ms. Vinokur demonstrated ample technique and musical aptitude for the task…Ms. Vinokur's polished performance had them resounding handsomely… responded to its fearsome technical challenges head on… made the most of the larger canvases… the full power of Ms. Vinokur's strong technique… demonstrated ear for calibrating rich sonorities." Click﻿ here﻿ for full review. "Olga Vinokur never fails to impress. 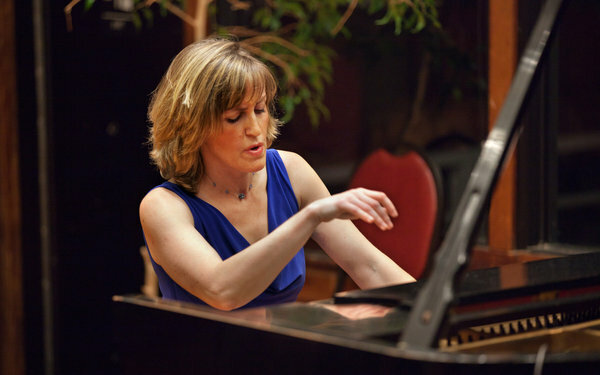 Last night at BargeMusic, she impressed the audience with bright virtuosity, a well-chosen program of Russian and American music, endlessly challenging selections, and an affinity to please audiences with her proficiency and personality." 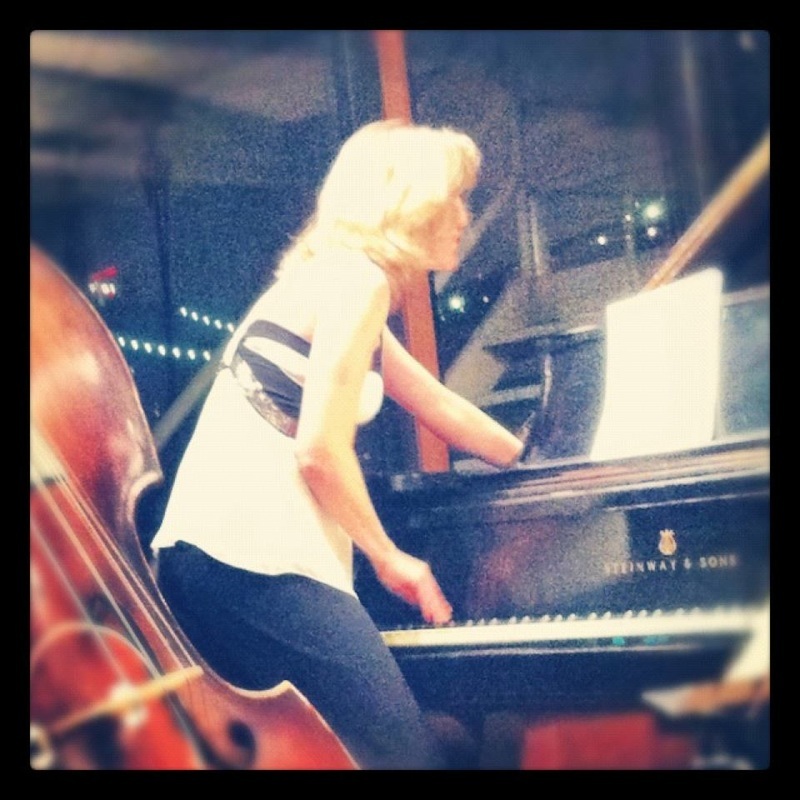 "Vinokur played it with such beautiful phrasing and finesse, ... I found the emotion of the soloist made it the most stirring." "Was well organized and done with spirit and style." 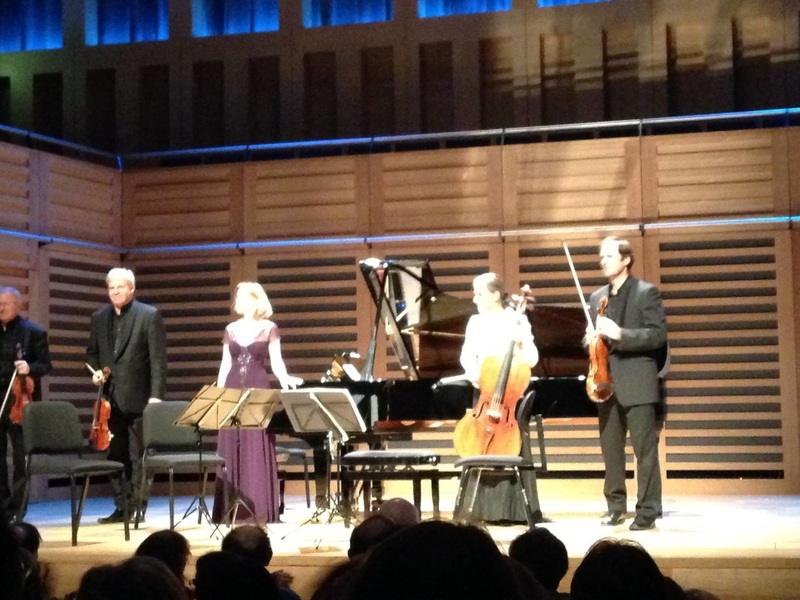 "Olga’s bright temperament and deep feeling and comprehension of musical pieces." "Vinokur did not seem to play them, but recreate them – one was more aware of the music than the playing of them. She captured their introspective and dream-like moods, making them almost the highlight of the day….Vinokur never lost site of the musical lines or focus of the music. …was rendered with a beautiful singing tone, and was exquisitely played...was all but dazzling. 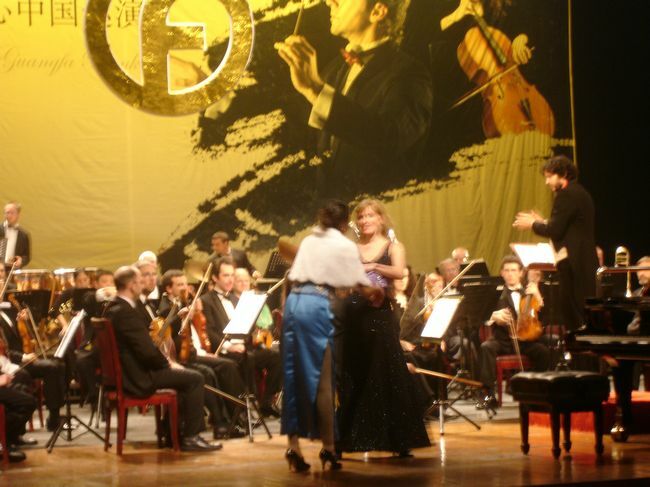 It was a spectacular opening event for the concert association. 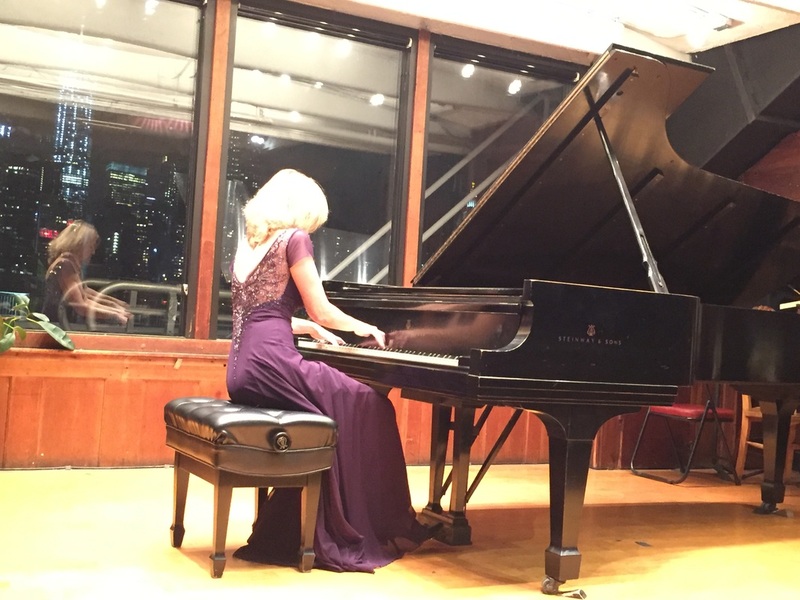 The restored Steinway has a rich and glorious sound, which was sumptuously demonstrated by Vinokur's program and her keyboard prowess. What more could concert goers wish?" "Ms. Vinokur has technique to spare, and she plunged through those esoteric commands like “smanioso” (restless, agitated) and “precipitosissimo” as if her life depended on them...this was a most impressive performance." 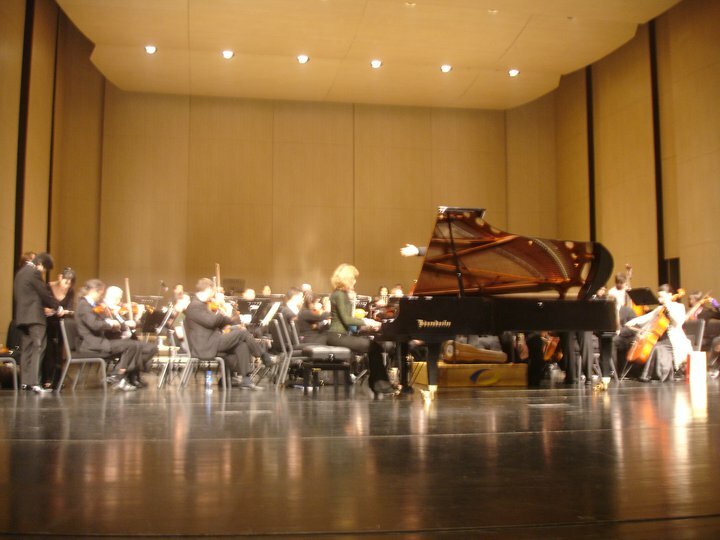 "Pianist Olga Vinokur joined for an empassioned reading of the Dvorak. This was zaftig music making...Her pianism was excellent. 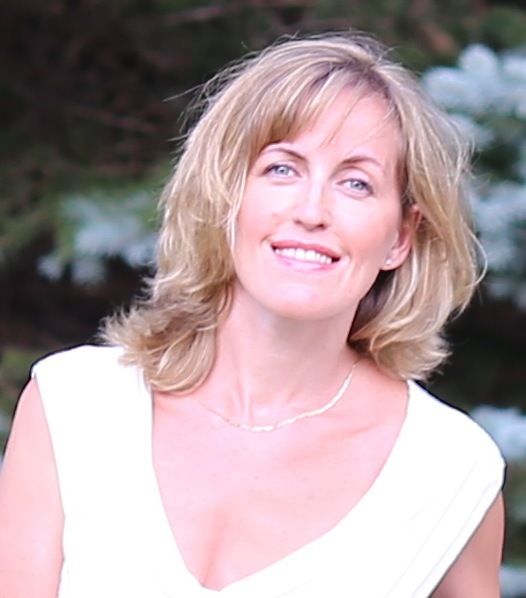 "With Ms. Vinokur's precise execution as a solid underpinning, the players made this music smile….Ms. Vinokur's strong architectural sense held the group together. All was very well-phrased and tasteful." 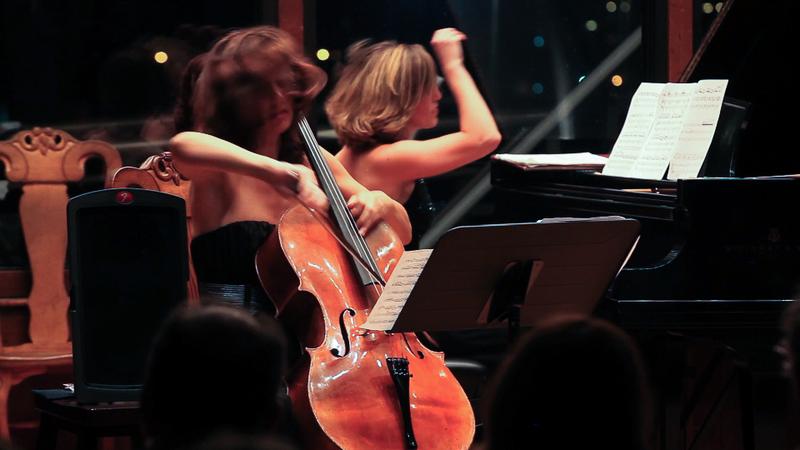 "Negotiated it with style, energy and equipoise..."
"The Trio Vela, three young women, thrust their musical daggers into every phrase, ripping the notes in and out with absolute ferocity." ​"I immediately felt a bright romantic and dramatic style and temperamental spectacular character of this refined, pretty pianist’s play." "There was a commendable straightforward willingness to eschew gesture some rubato and allow the music to speak for itself… …Ms. Vinokur’s requisitely incisive, aptly jittery, and well played performance… The fast pieces were superbly well controlled technically…intoned beautifully….delivered with temperament; along with a rich tone that remained attractive at all times and never became percussive." 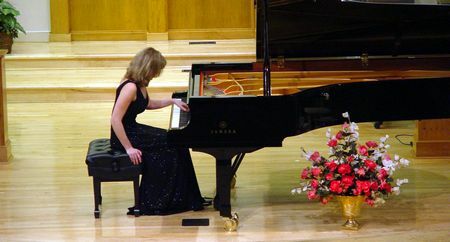 "She demonstrated passionate and bright playing..., her keen large-scaled play is full of pepper, with global comprehension of the musical text..."
"Olga Vinokur, a "young and exiting Russian pianist", played a demanding program that included works by Mozart, Chopin, Scriabin, Prokofiev and Rachmaninoff. WCSU’s newly-restored Steinway concert grand was a perfect vehicle for Ms. Vinokur’s lyricism, introspection and "beautiful singing tone". At the piano she is strong willed. She has a big sound, energy and power. Her play features two most important qualities-expression and intellect. 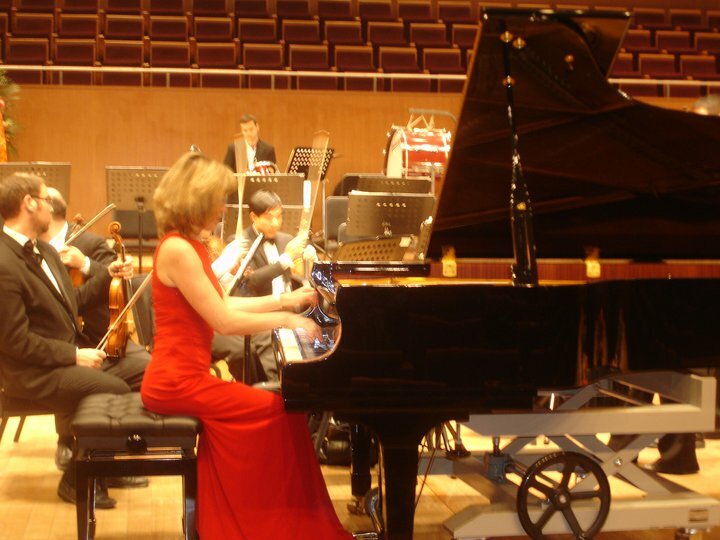 She aims at comprehending the essence of the pieces she plays. 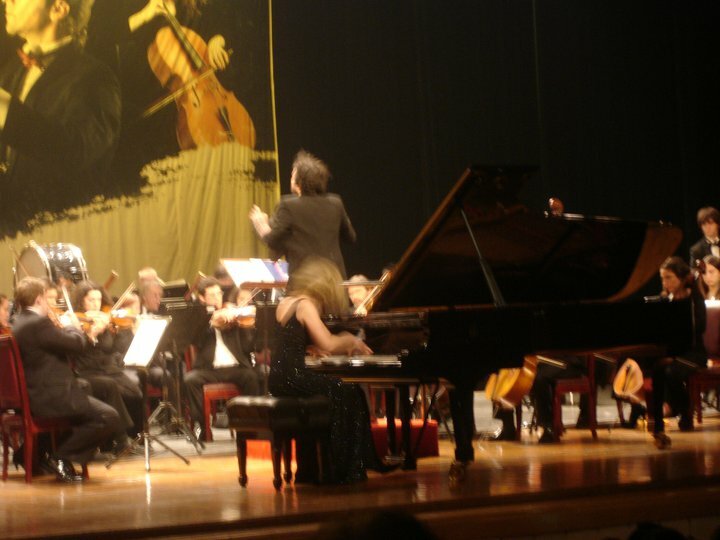 Her inspiration is to follow the conception of the composer, and at the same time her performance is emotional and sincerely opened to the audience.